Middle Tennessee chef Alex Belew has spent a great majority of his life in the dining industry. For his new Murfreesboro dining concept, he hired Adams + Swann to design a new logo that would reflect his desired style but also pay tribute to the restaurant’s namesake – Dallas and Jane, Belew’s grandparents. From hand sketches to the finished logo and web project, Adams + Swann worked with Belew each step of the way to bring his ideal dining concept to life. An artist in his own profession, Chef Alex Belew understands design and it’s relevance to a successful brand. When starting the process for the Dallas & Jane logo design and brand system, Belew brought to the table many examples of styles that he was considering for his new restaurant. Adams + Swann used a masculine hand drawn san-serif font for “Dallas” along with a feminine hand-drawn script for “Jane” and tied together with a stylish ampersand symbol. 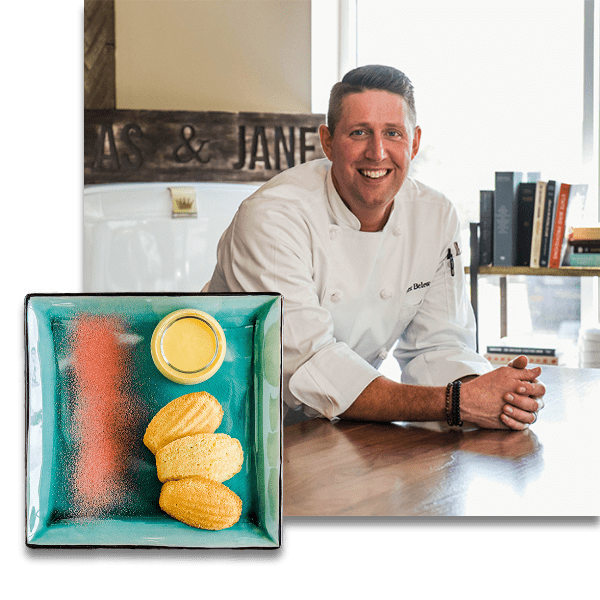 The mark showcases the masculine and feminine appeal of the Dallas & Jane dining experience while exhibiting a custom flair in the art form of cooking. The blue and gold color of the mark complement the masculine and feminine design signifying a calm and enjoyable experience with the blue paired with the fresh energy of gold. 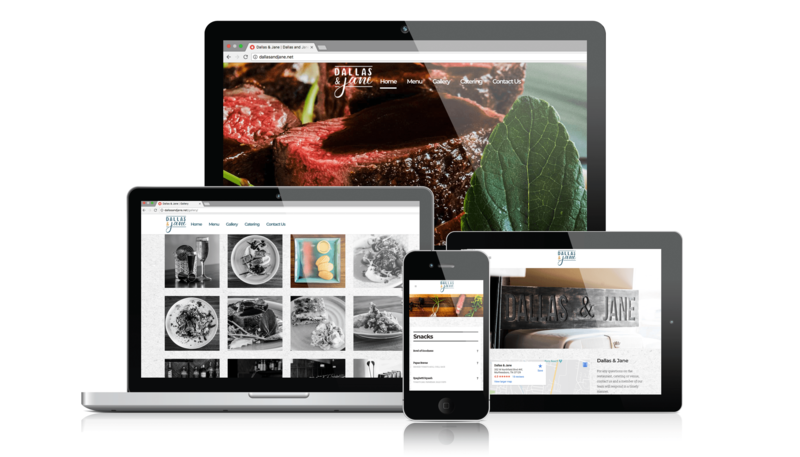 When designing the Dallas & Jane website, Adams + Swann focused on the the pinnacle of the restaurant – the food and atmosphere. But there was also a concentration on elements that matter to the end user such as an easy-to-read menu and OpenTable integration which allows foodies from all over the region to book a table and share their experience regarding the Murfreesboro restaurant. The OpenTable integration resulted in streamlined reservations and also a Diner’s Choice award from Open Table users. Chef Alex designed every detail of the menu from the tables, chairs, table ware, décor and bar to his exact vision. Adams + Swann carried out his and helped to tell the story of Dallas & Jane with custom copywriting and design elements while incorporating best SEO best practices. 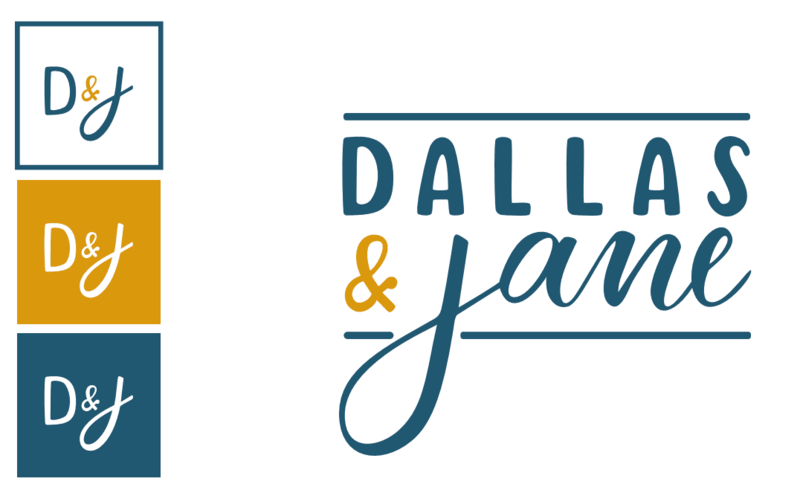 Dallas & Jane has successfully launched dinner service fiver nights per week and increased catering revenue through online awareness and visibility.